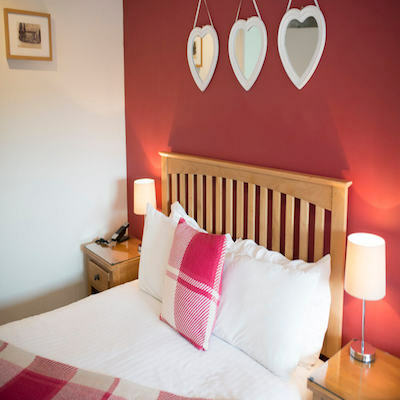 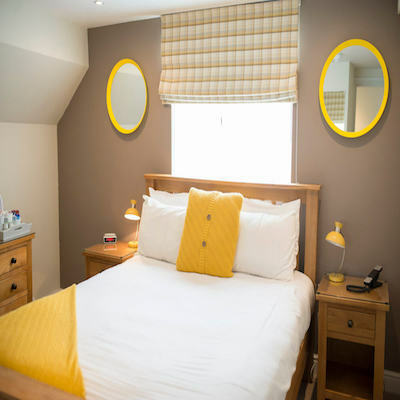 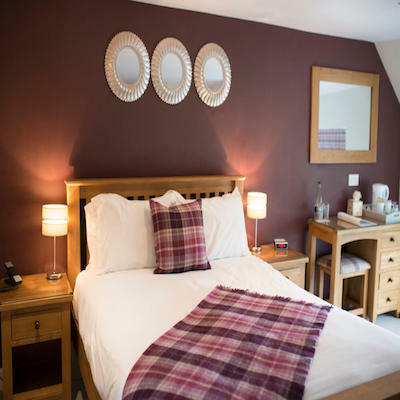 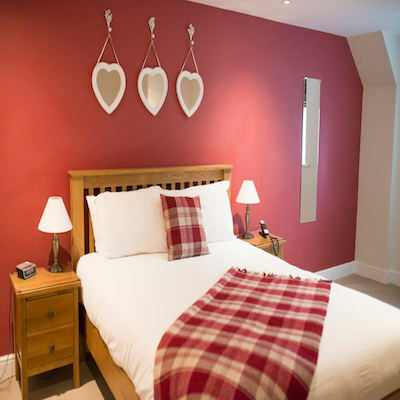 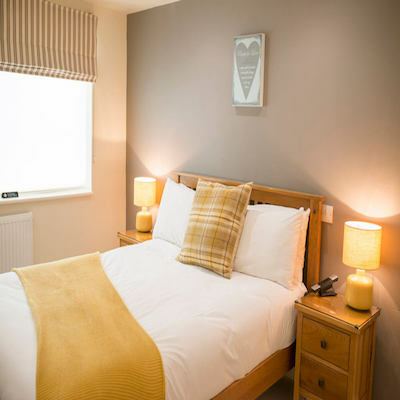 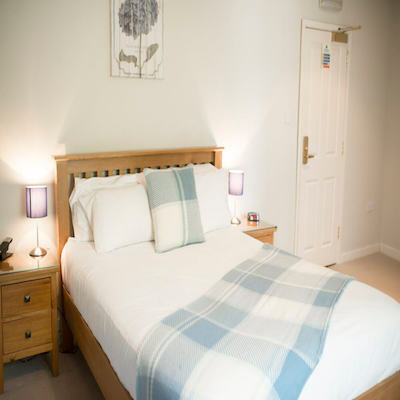 Located just at the top of the main staircase, this easily accessible double room is the perfect choice for those guests not wanting to travel too far to bed. 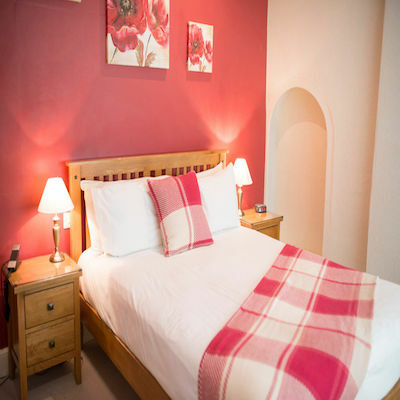 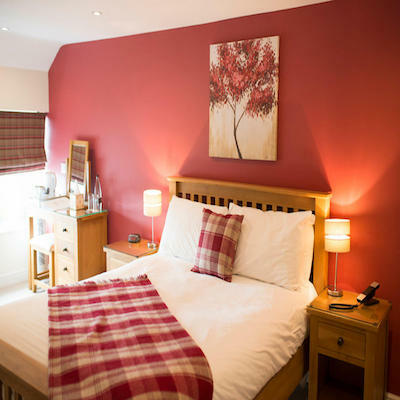 The room is a good size with en suite shower and large built-in wardrobe. 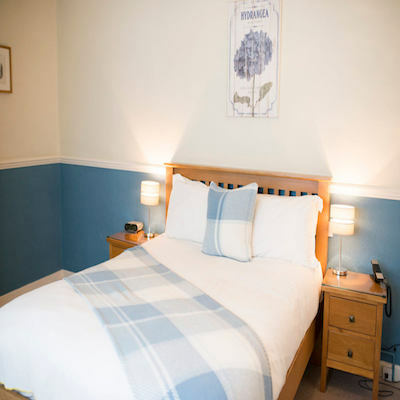 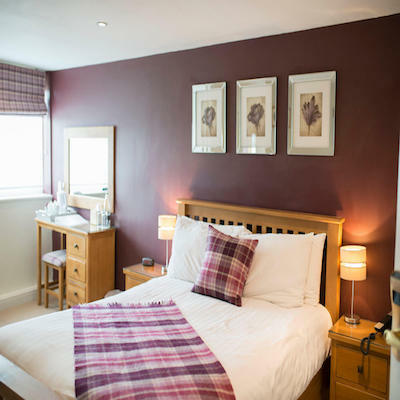 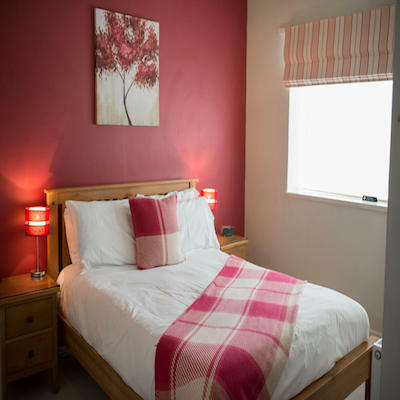 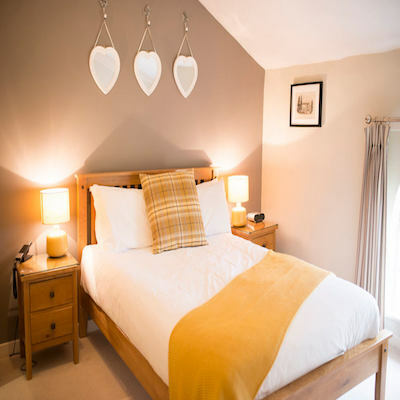 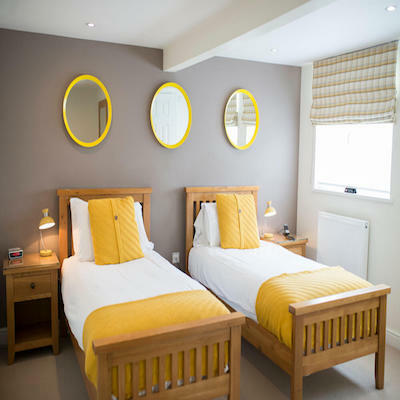 With space for additional children’s beds it is ideal for small families. 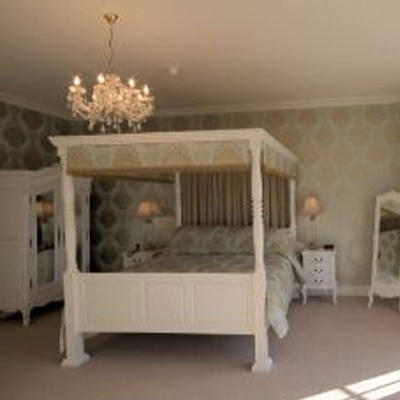 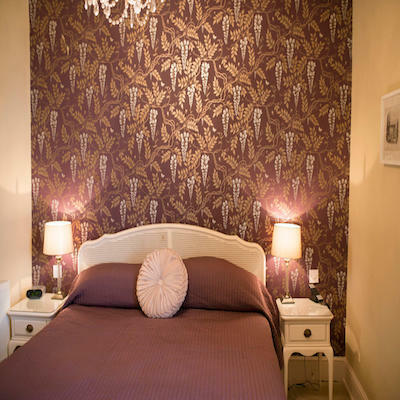 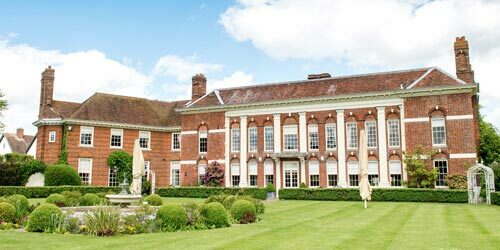 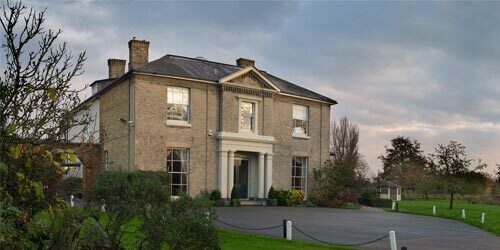 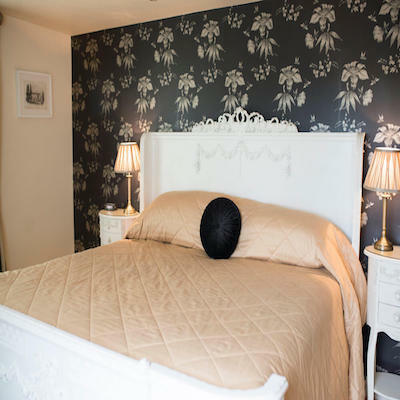 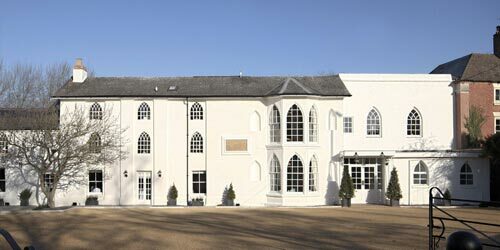 To include Room 8, or the bedroom package, as part of your wedding day, please contact us on 01926-815738.